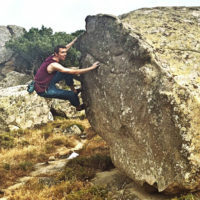 Japan has always been keen on climbing, but a recent string of strong performances in competitive bouldering and climbing as well as the continued exploits of Dai Koyamada, Yuji Hirayama and Ashima Shiraishi has seen the sport garner a lot of interest, as Japan works its way to climbing’s first official Olympic debut in 2020. Unsurprisingly, Tokyo has seen a number of gyms spring up across the wider city area to profit from this trend. 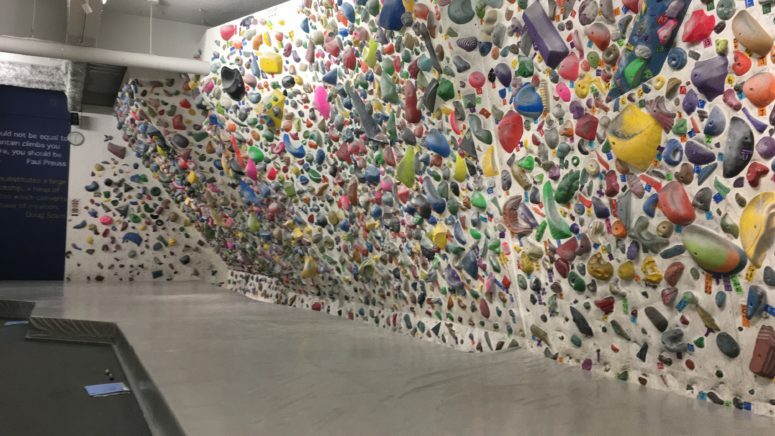 The T-Wall company runs 5 gyms around Tokyo. For this review, I visited the Shinbashi store to get in a little practice during my holiday.